See below for package details! Please note: registrations after April 30th cannot be guaranteed a properly sized singlet or even a singlet at all! I can hear everyone saying "Wait, that's a lot more money than last year!? What gives? Are you trying to fleece us and steal all our money so Jackson can get steak dinner!? 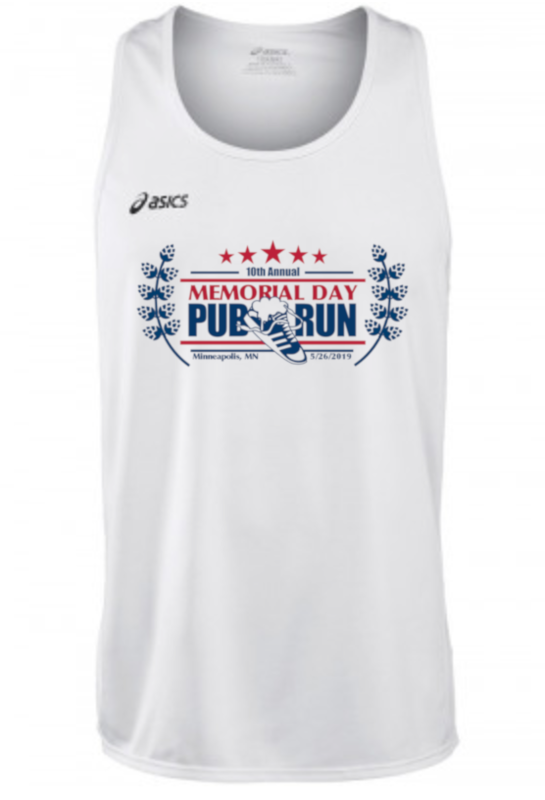 Commemorative Pub Run Singlet (gender specific sizing). Burgers, Veggie Burgers, Brats, Hot Dogs, Kirby Dogs at the BBQ. BBQ supplies. Things like water, cups, condiments, napkins, awards, etc!! All pub run related orginizational expenses. Like safety pins. Expensive, expensive safety pins. Register for the Base Package! A High-Quality* VIP Event Shirt to go with your singlet. Bathroom privileges. No need to hold it during the entire Pub Run! Start in front of everyone. Hell, go ahead and get a head start! Ulimited carrots and maybe even celery? Maybe even more? Who knows! 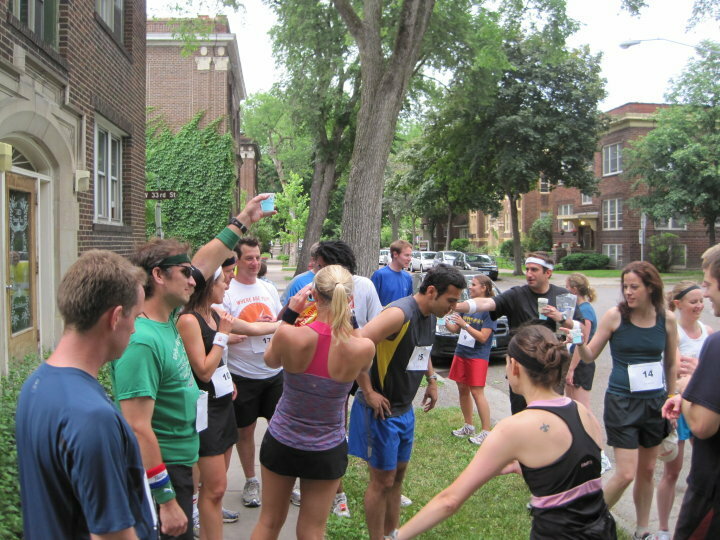 * Subject to your definition of "high quality"
Now, other comparable pub runs might charge you $200 or even $300 for this VIP pacakge, but we here at the Memorial Day Pub Run realize you have chauffeurs, groundskeepers, and probably monkey butlers to pay. We understand that and want to make it affordable even with all those very necessary costs. 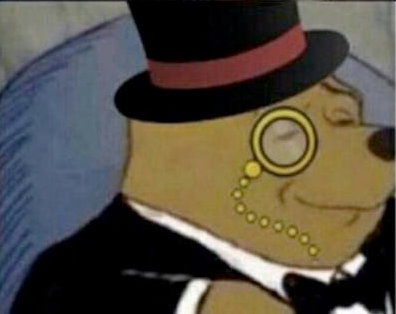 We care about our wealthy patrons and will only charge you $65. Because we care. And hope you'll let us meet your monkey butlers! Register as a Venerated VIP! Why do you make me register online so early? 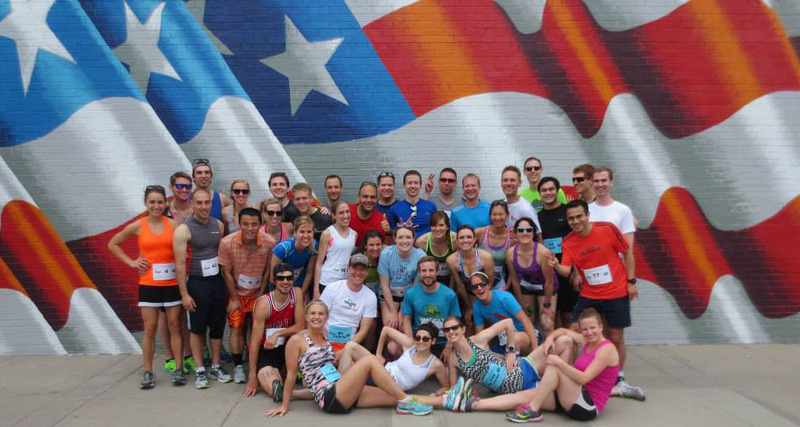 No need to remember money on race day. Guaranteed singlet (if you register by April 30th). People who register online are 60% sexier and smarter than non-online registrants. YES! We only do online registration. Well, unless you really want to pay $133.33 to run this event. In that case I'll make an exception. And probably even buy you a beer or eight. Plus with a singlet order this year you'll want to get registered early so you get a singlet. If you register after April 30th, I can't promise you'll get one, and if you do, it might be the wrong size. So pull out that calendar, check for conflicts, cross off any conflicts, and register now. Plus bars like to know how many of you to expect and I like to know how many supplies I'll need. Everyone wins when you register early! Please note that entry fees are mostly non-refundable (unless you have a REALLY good reason, I guess...but it better involve an epic tale of romance, conflict, and/or adventure!) We've cut people slack in the past, and might again at our discretion, but don't expect refunds. Be decisive with your registration! We'll have utensils, plates, soda, water, some burgers, sausage, hotdogs, and hot love, but you're gonna be REALLY hungry and thirsty after burning all those calories, so a little extra would be awesome - just please don't go overboard! Seriously, why haven't you registered yet?